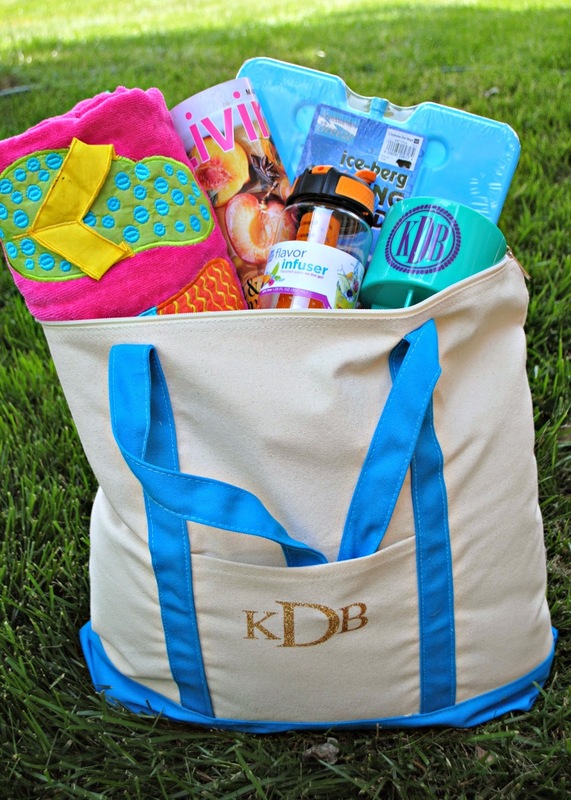 It's hard to believe the end of the school year is right around the corner! 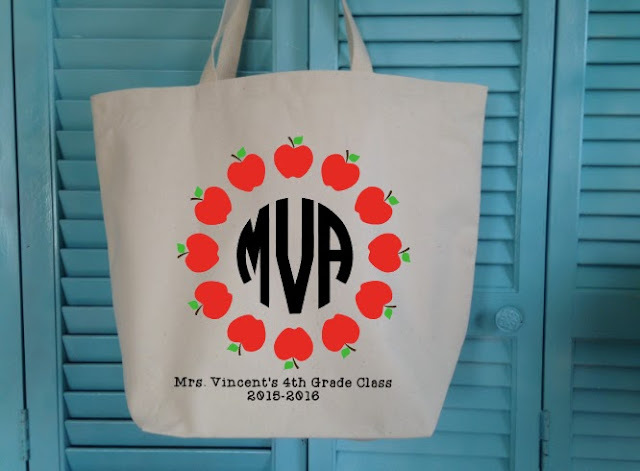 I've been getting requests nearly every.single.day to share some easy, fast, and Silhouette-friendly teacher gifts for the year end So, I must oblige! 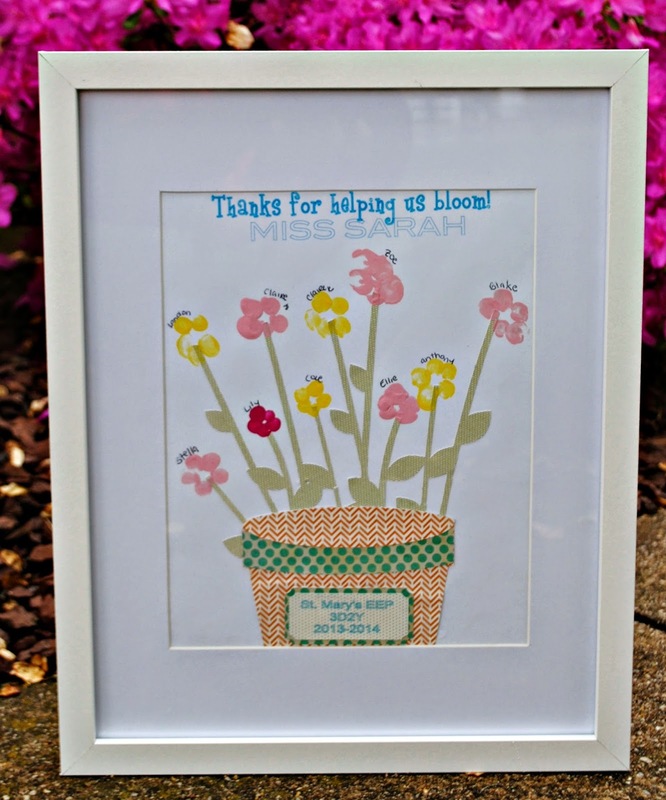 Today I'm sharing 11 End of School Teacher Gifts - all that you can make a little extra special, extra personal and extra awesome by using your Silhouette. 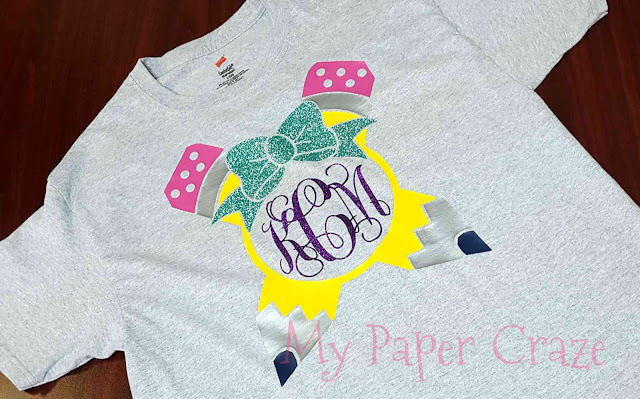 Some include vinyl customization, others include a special print and cut tag or sticker label. 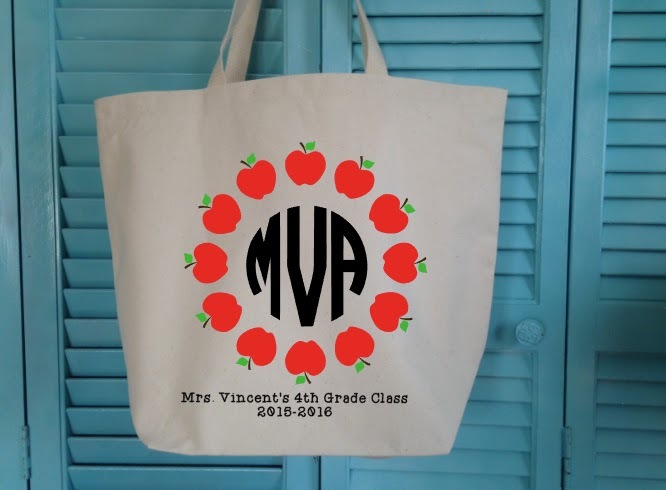 There are even a few Heat Transfer Vinyl projects to make your teacher (or, your favorite student) a DIY last day of school shirt. 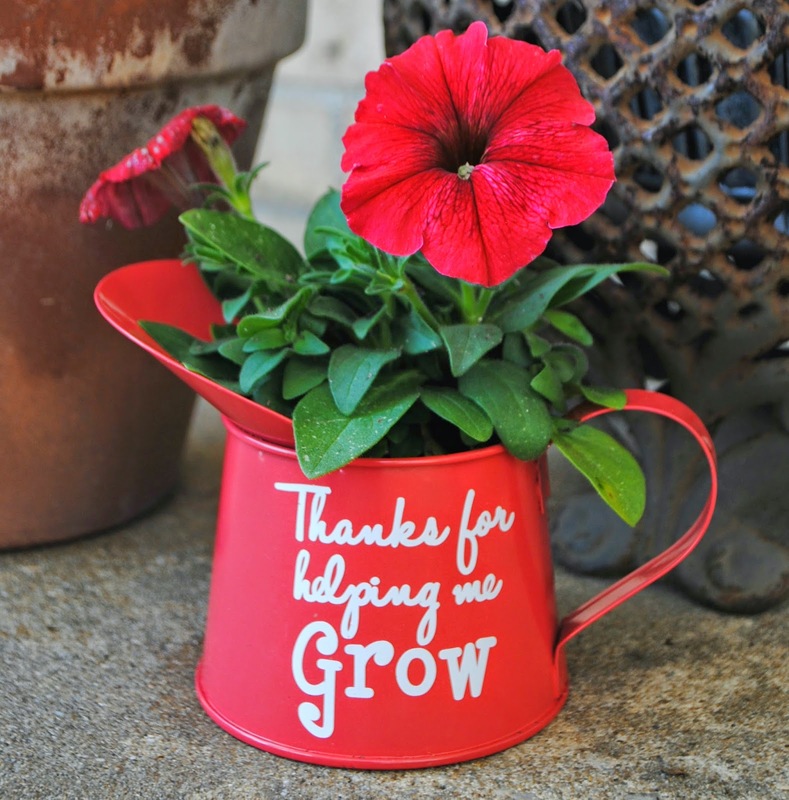 For most of the ideas shared, there is a related tutorial. So to find out more, just click the title! 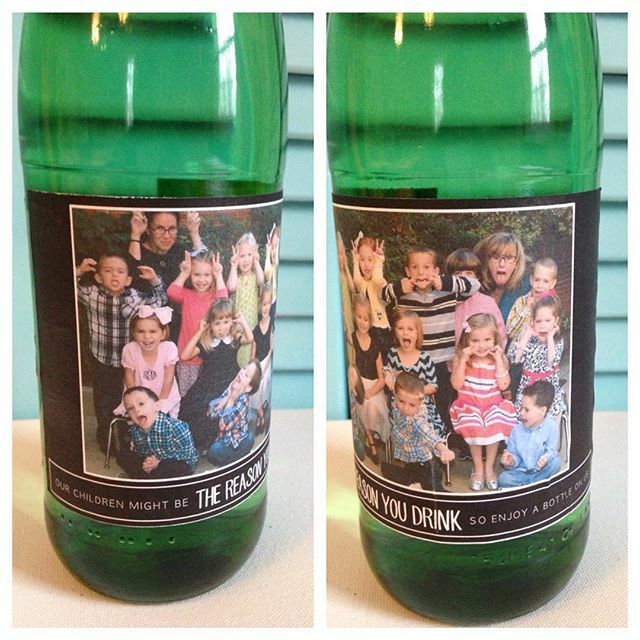 "Our Children Might the Reason You Drink, So Enjoy a Bottle On Us"
Thank you so much! 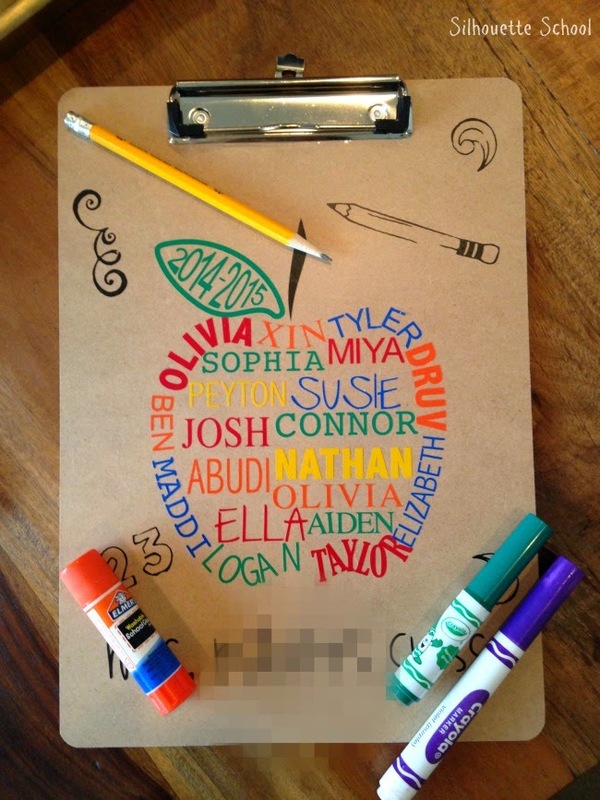 I am going to help my granddaughter make something for her teachers. What cute ideas! I like the "toe-tally awesome" gift idea. Sadly, my child is in middle school and isn't into giving gifts this year. 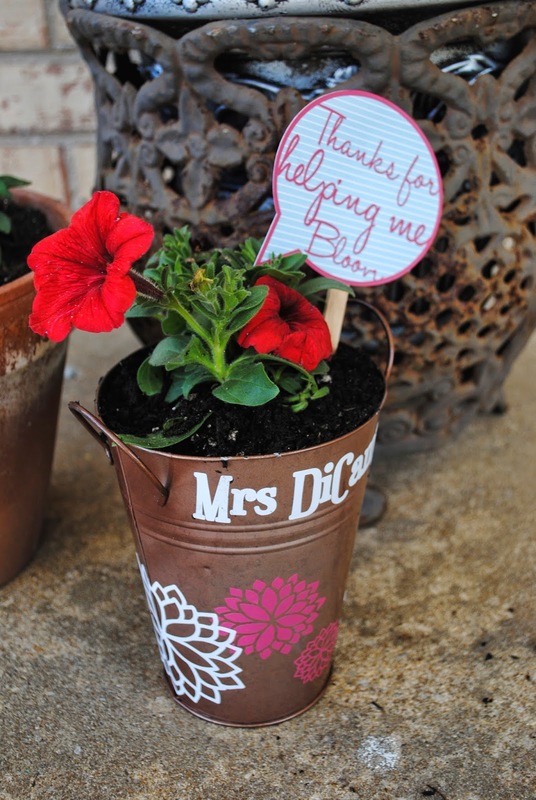 Middle school teachers probably deserve a gift more than any other. Doing an act of kindness should not be about 'what is cool' or 'what the other kids will think'. Teachers hold the important job of shaping the life of your child. 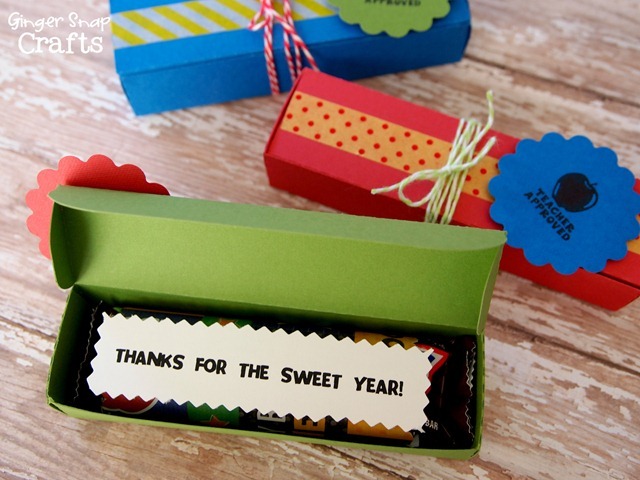 You can show your appreciation by sending them a small gift at the end of the school year, on National Teacher Day, or for Christmas holiday. I find a website for the Best Shoes for Teachers. If you want you can visit this site.